Batman Return of the Joker (Nintendo NES) NEW SEALED MINT GOLD VGA 90+, RARE! BATMAN: Return of the Joker NES VGA 85+ GOLD RARE!!!! Batman Return of the Joker (Nintendo NES) NEW SEALED MINT GOLD VGA 85+! 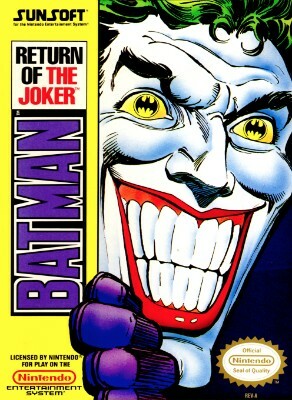 NES Batman and Batman Return of the Joker! Cleaned + Tested!